“Women of Vision”, a group exhibition, brings together a combination of talented women artists, spanning across generations; working in photography, painting, drawing, and printmaking. 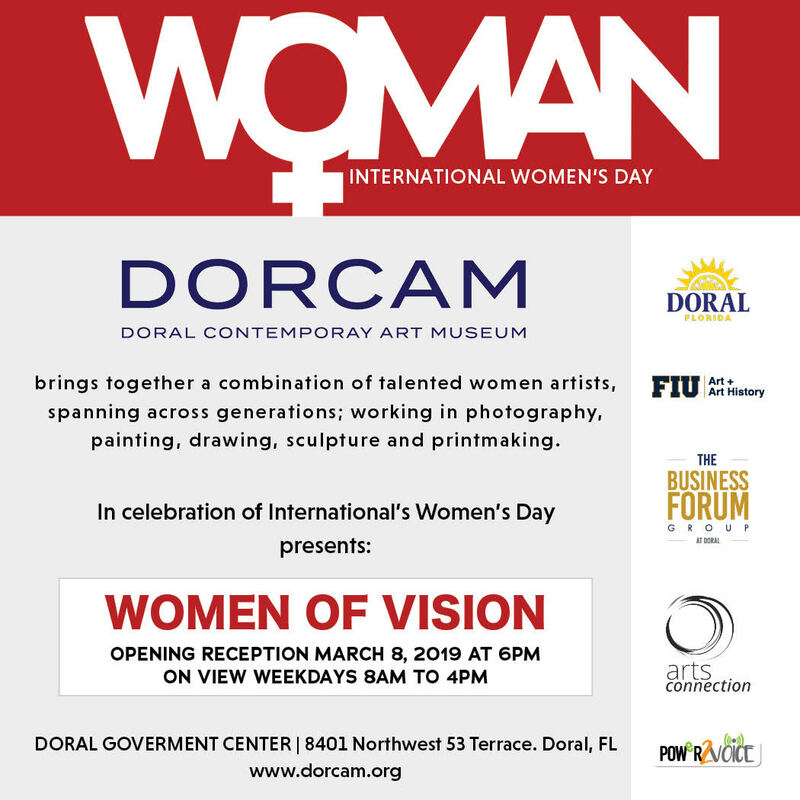 “Women of Vision” will be presented in Doral, Florida by Doral Contemporary Art Museum – DORCAM in partnership with the City of Doral Mayor’s Office, in honor of International Women’s Day. International Women’s Day, first observed in the early 1900s, celebrates the social, economic, cultural and political achievements of women. A global event, it includes a call for gender parity. 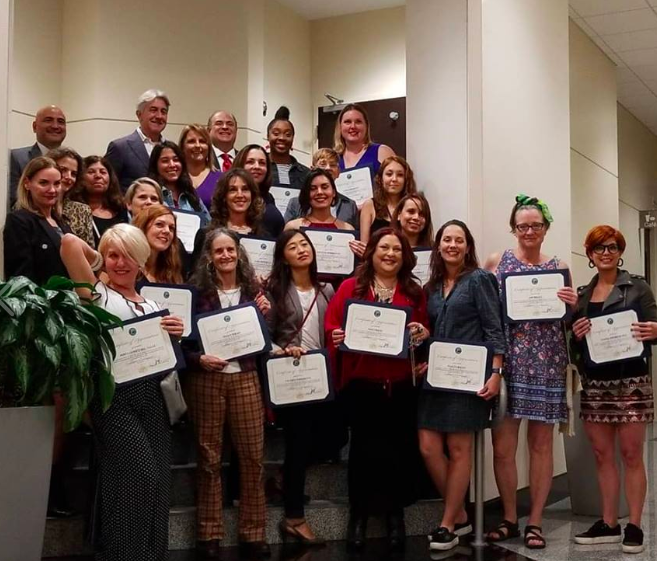 “Women of Vision” includes works across mediums, created by 32 talented women artists: Adriana Amelia, Alex Nuñez, Alexandra Del Canto, Anna Gorazcko, Carolina Bonnelly, Carrington Ware, Cheryl Maeder, Elaine R Defibaugh, Fernanda Frangetto, Flor Mayoral, Gianna DiBartolmeo, Gloria O’Connell, Gloria Sesana, Ilian Arvelo, Johanna Altamirano, Karla Caprali, Karla Kantorovich, Krystal Rodriguez, Lara Restelli, Lauren Shapiro, Leah Guzman, Lisl Steiner, Lissette Schaeffler, Margarita Cano, Mirta Gomez Del Valle, Nina Dotti, Paola Gracey, Peggy Nolan, Pip Brant, Priscilla Forthman, Steffi Hibbard, Valeria Yamamoto. 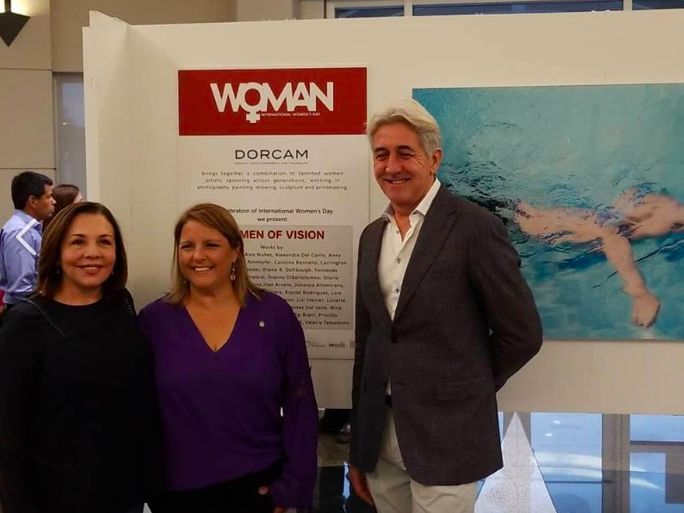 This exhibit is curated in collaboration by Christopher R. Barake, Public Programs & Outreach Director for DORCAM and FIU Art + Art History, Marcelo Llobell Co-Founder of DORCAM and Director of ConcreteSpace Art Projects, and Artist and Cultural Producer Gianna DiBartolomeo. The opening reception will be held on Friday, March 8 from 6 to 9 p.m. at City of Doral – Government Center, 8401 NW 53rd Terrace, Doral, FL 33166. The reception is free and open to the public. “Women of Vision” exhibit will remain on view Monday through Friday from March 8 through March 20, from 8 a.m. to 4 p.m. 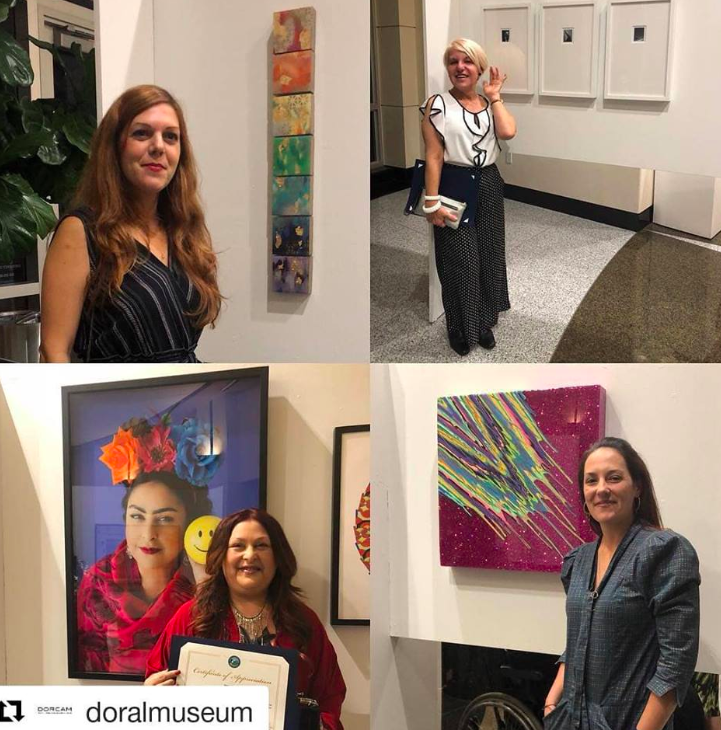 This event is organized by Doral Contemporary Art Museum, City of Doral Mayor’s Office, FIU Art + Art History, Power2Voice, Arts Connection Foundation, The Business Forum Group at Doral, Ser Associates, The Doral Bar Association, The Provident Blue at The Blue Miami.